Rocky Mountain National Park might not be one of the largest parks in the system in terms of acreage, but it is an incredibly popular tourist destination. Year after year, many adventure-seeking visitors come to scale the rock faces of Longs Peak, or hike its high country. In winter, the park’s snowbound western slopes are a haven for off-piste skiers. For these stalwart nature-lovers, the challenges of altitude and solitude only add to the park’s mystique. 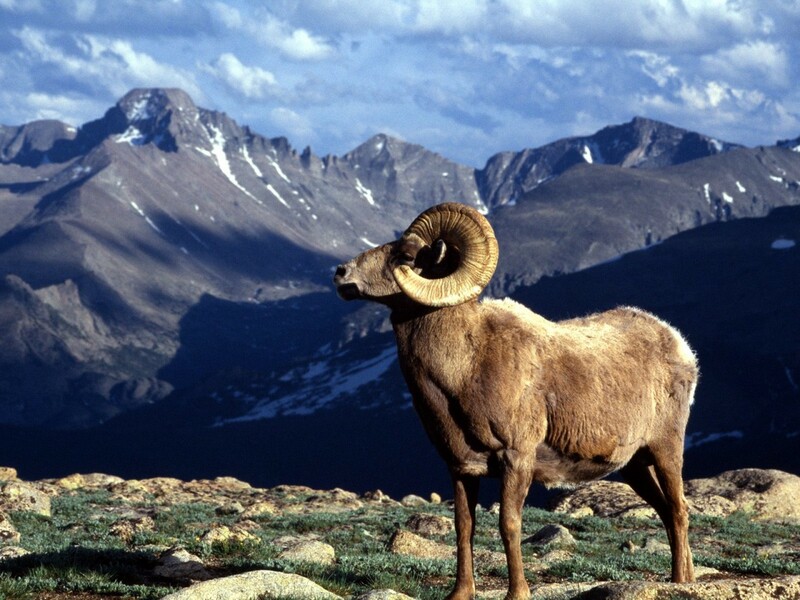 Yet, Rocky Mountain National Park has much to offer the more casual traveler. Its scenic byways rise gradually above the tree line, awarding views of the park’s diverse mountain ecosystems from the comfort of your car. Easy day hikes abound with waterfalls, lakes, and opportunities to view wildlife, and several of the park’s campsites accommodate motor camping. The great care that’s been taken to balance the competing demands of park preservation and accessibility is readily apparent at Rocky Mountain National Park. While it might not boast the grand scale of larger parks like Yellowstone, the park is user-friendly yet wild at heart. Click to see a detailed Rocky Mountain National Park map.